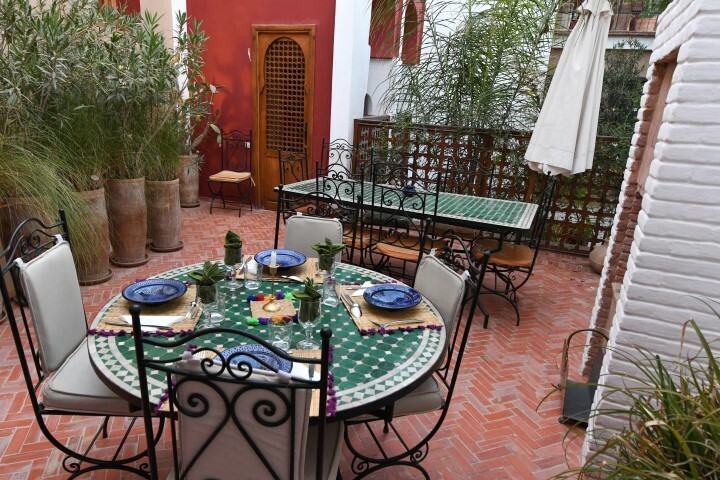 And why not spend an afternoon of rest at the Riad? A light lunch can be offered on request. 15 € – par personne pour le dîner trois services (hors boissons). 10 € par enfant (jusqu’à 10 ans). 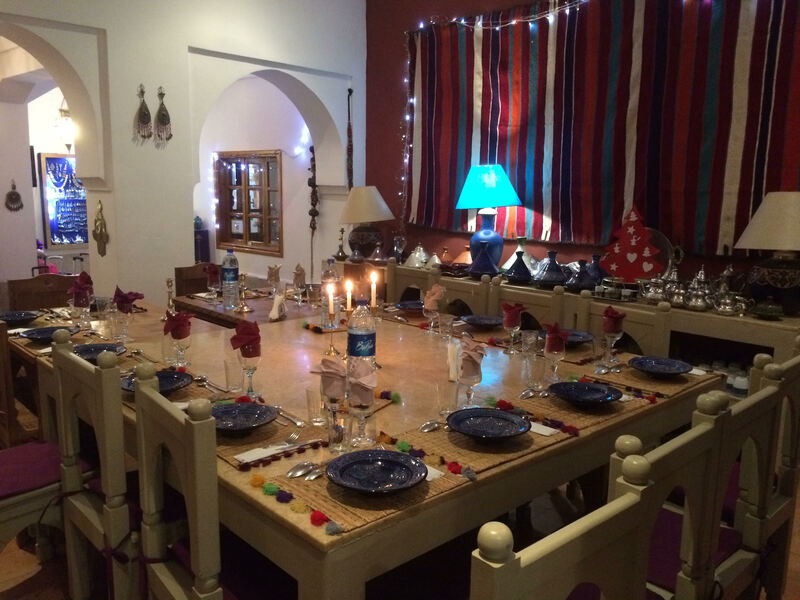 We will be happy to organize massages for you at Riad. 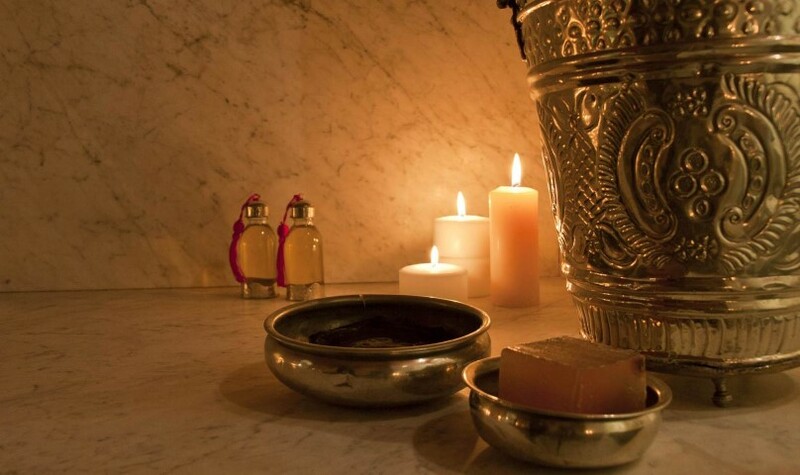 Our masseuse will use only pure argan oil, rich in vitamin E, ideal to relax, moisturize the skin, relieve the muscles and joints as well as to promote the physical and mental well-being during the massage. 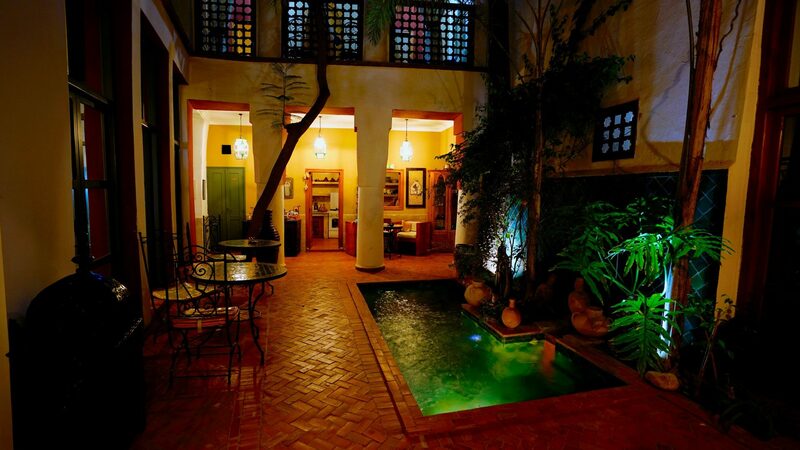 The hammam of Riad Tafilag can accommodate up to 4 people at the same time. If you wish to take advantage of any of these services, please inform us at least 24 hours in advance if possible. € 30 – massage of 60 min. 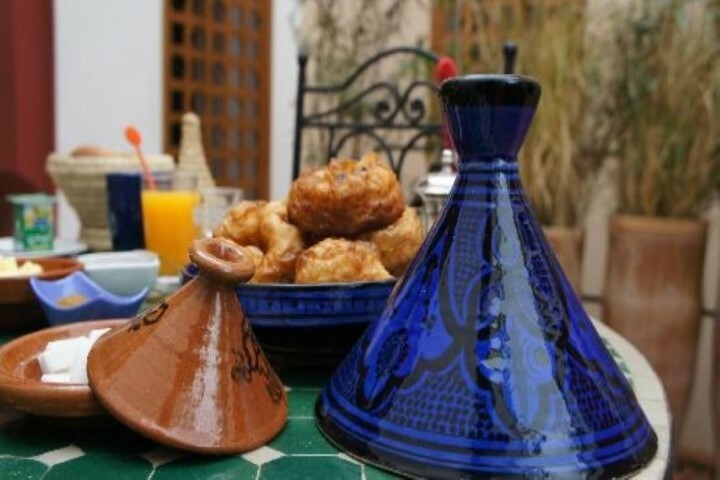 € 20 – hammam for 2 people max.